if you’re prepared to face the risks involved. 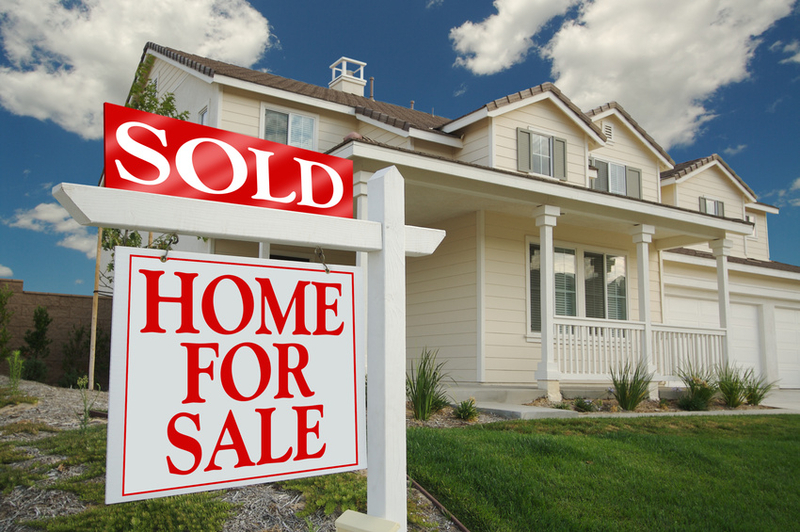 Most sellers have a specific goal when it comes to their transaction: a quick sale and top dollar. But sometimes fast action doesn’t align with achieving the highest and best value. There are multiple schools of thought on this subject, and the perspective varies not only with where you are in the country, but also by price point, neighborhood and even down to the block. When it comes to pricing and the search for a quick sale, it’s always best to get help from a local agent. LDSAgents.com has over 3,000 realtors in the US and Canada. Spring is the start of the hot real estate season for a few obvious reasons, nice weather and the desire to move during the summer when kids are out of school at the top of the list. 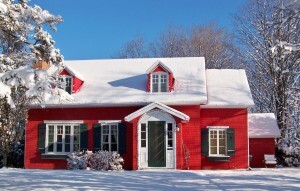 But embarking on a home search during the holidays can be advantageous to buyers. 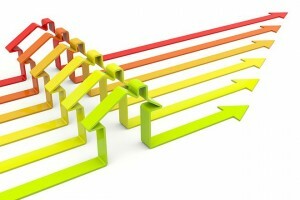 Knowing who will lead the demand will guide agents where to focus their business efforts in the future. We all know the population will grow and age in the future. The Mortgage Bankers Association (MBA) believes that between 13.9 and 15.9 million additional households will be formed by 2024, making the next decade one of the strongest in US housing history. At the upper end, this results in a growth rate of 1.6 million households per year. Boosted by the aging of the population, the aggregate homeownership rate will rebound to between 65 and 66%. 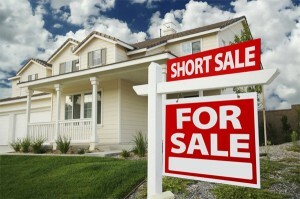 A Short Sale may be an alternative when you can’t pay your mortgage. 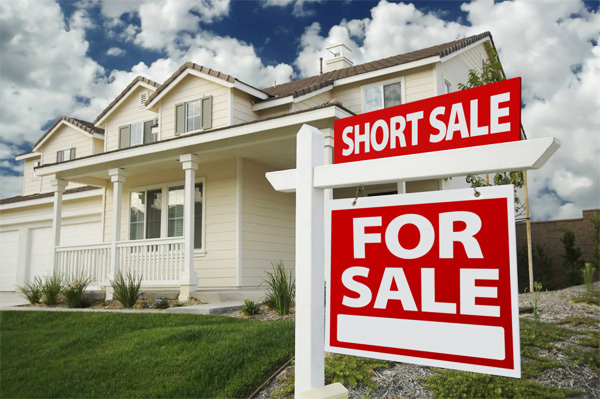 It is called a short sale because you do put your home up for sale, but the mortgage bank agrees to accept a buyer that will not be paying the full loan amount, an amount “short” of what is owed on the loan. The bank is “shorted” After the sale the Seller is usually able to walk away from the home without owing the bank the difference. There are occasions where the bank will seek a deficiency judgment against the former owner, so be sure to have this discussion with your agent and work to include language in your closing that protects you against deficiency judgments. 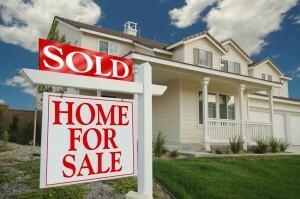 Why would you opt for a “Short Sale” versus a “Foreclosure”?